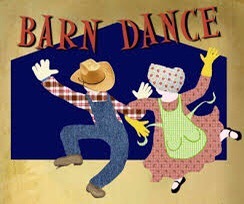 We kick off Carnival weekend events with the Barn Dance down Carnival Field on Friday night. We have been delighted by the interest from the community for this event and can now share that it’s a sellout! With 70 tickets sold, the band and caller booked and refreshments ready, we are all set for a fun night! We wish those of you who are lucky enough to be attending a great time! Please do share your experiences of the night with us!